The “Mr. 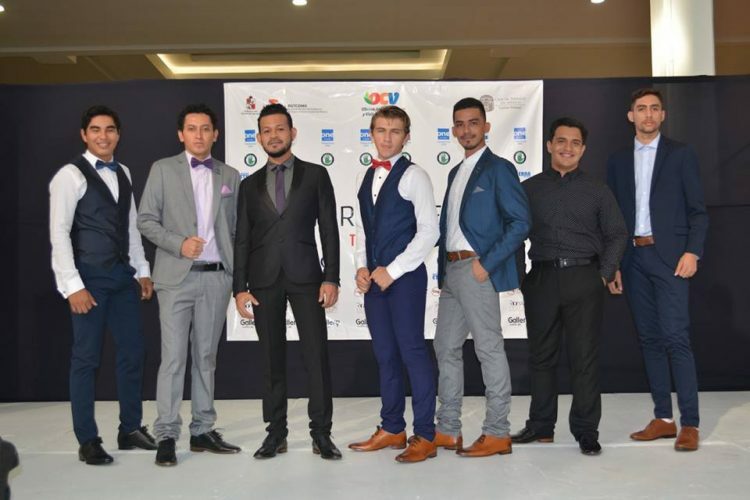 Model Tabasco 2017” male beauty contest was supposed to bring together the most handsome men in the Mexican state of Tabasco, but the modeling agency behind the event recently announced its cancellation, after failing to find candidates that met their beauty requirements. 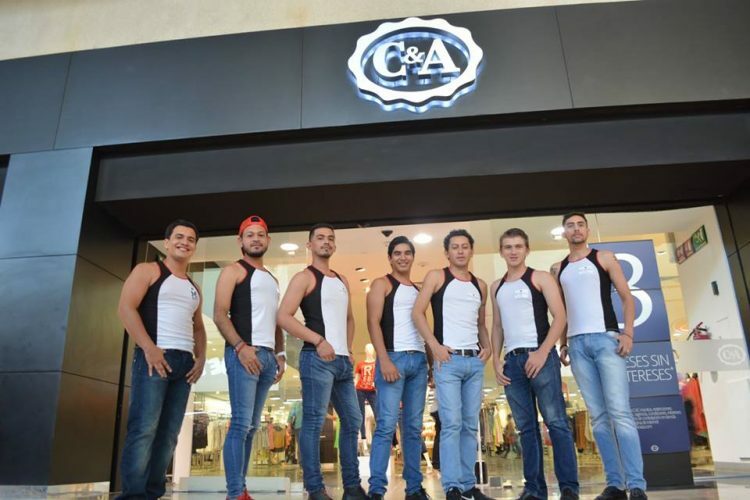 In order to be accepted as contestants for the Mr. Model Tabasco pageant, candidates needed to have a height of at least 1,78 m, be between 17 and 27 years old, have a “harmonious face and body”, have a college degree or an education equivalent to their age, speak English, have a valid passport, and not be a stripper. Apparently, these requirements proved to be a big problem, as just a few days before the contest, organizers had only selected 6 candidates. Those didn’t really meet the agency’s beauty standards either, so they ultimately decided to cancel the whole event. The agency conducted several photo shoots with the accepted contestants, promoted the event on TV and online, and at one point rebranded it as “the best national and international male modeling event”, but they still couldn’t attract men that fit their strict requirements. Many believe that the height requirement was very restrictive, considering that Mexicans are not exactly known for being tall. “Do you want a representative of Tabasco or a European?” Ivan Cervera Ojeda asked on the Mr. Model Tabasco Facebook page. “Why not have a Mr. Model contest for guys around 1,60 m? Or are we too ugly for being midgets?” another man commented. Some people even joked about flying in contestants from countries like Norway or Sweden to have them represent Tabasco in the beauty contest and finally appease the organizers. The decision to cancel the event only made the already outraged online community even more so. They accused organizers of humiliating the 6 accepted contestants by making them feel like they weren’t attractive enough, and also embarrassing the entire state of Tabasco.